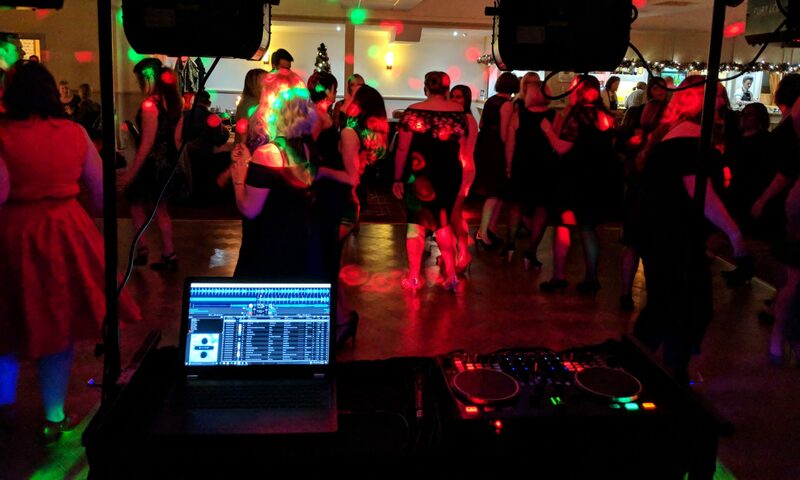 Our normal mobile disco setup is suitable for any venue that caters for up to 300 people. We use modern kit that is reliable and high-quality, meaning that our sound is top-notch. Our DJ has over 20 years’ experience working in clubs and mobile discos, making sure you’ll have a great night no matter what the occasion. Please note that dj:AP do not charge different prices for different events. The charge is for the length of time our service is required, regardless of whether it’s a small birthday party or a full-on wedding. Do not be duped by other DJs that over-inflate their prices when you mention the “w” word!